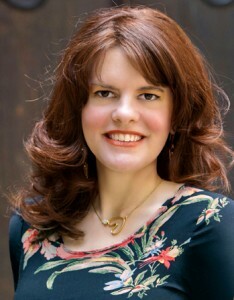 Tanya Carroll Richardson is a self-improvement/spiritual author and professional intuitive. She has been writing about angels, and interviewing people about their encounters with angels, for over a decade and is a regular contributor to MindBodyGreen.com. She is the author of Angel Intuition: A Psychic’s Guide to the Language of Angels (Llewellyn); Zen Teen (Hachette’s Seal Press); Angel Insights (Llewellyn); Forever in My Heart: A Grief Journal (Ulysses Press); Heaven on Earth (Sterling Ethos). Order any of these books via links on the Books tab of this site through Barnes & Noble or Amazon.com. Tanya has a healthy intuitive practice giving private readings to amazing clients all over the world. Find out more about these sessions on the Angel Readings tab of this site. Tanya is also working on a series of romantic fantasy novels. She has an excellent nonfiction agent, but will soon be looking for a fiction agent to represent her novel The Oracle and the Fairy King.